Tomorrow we sign the papers to buy the Babushka House. Three weeks from today, we move. Who’s freaking out? Not me. In preparation for the big move, Scott and I have been making some tough choices about our belongings: pack, sell, donate, or pass on to friends. We’ve made a game of circling the apartment shouting, “You live! 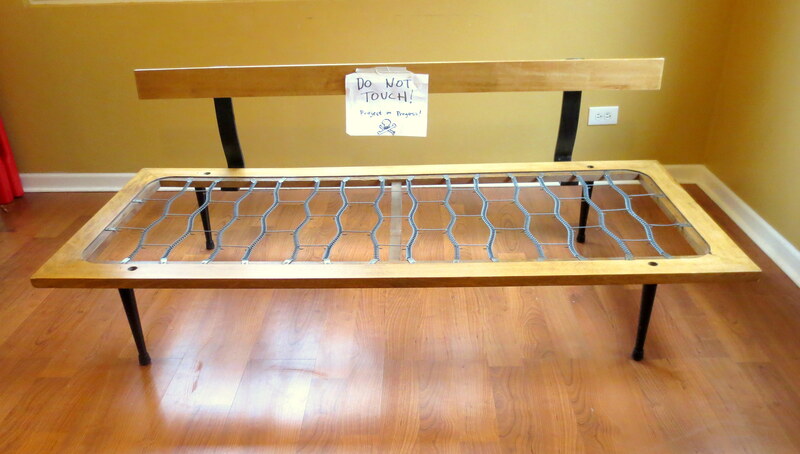 You die!” at our cowering furniture. The big secret is: Unless you consider the backyard to be living space, our new house isn’t really that much bigger than our apartment. We bought these couches off Craigslist back when I was pregnant with our second child and living in a one-bedroom apartment; it made sense to be able to quickly turn our living room into a flophouse (at our peak, we had six people living there). The couches are what you could politely call, “big-boned.” Come on, they can’t help it. Below their firm, ample seat cushions, each one of them is hiding an entire MATTRESS — queen and twin-sized, respectively. We loved them not only for their sleeping capacity, but for their neutral, forgiving, booger-colored fabric. 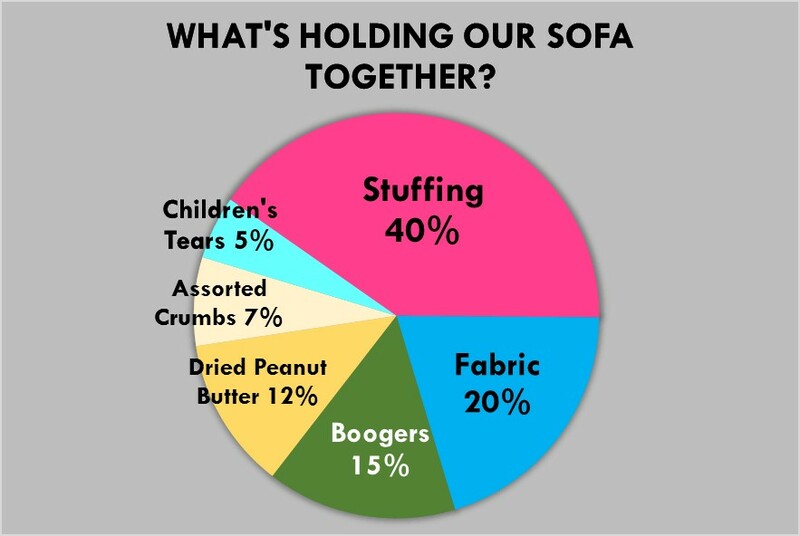 In fact, it’s hard to tell what percentage of the sofa is actual fabric and what is just dried baby snot and peanut butter. But, I would rather eat raw Chicken McNugget slime than have to move them again. 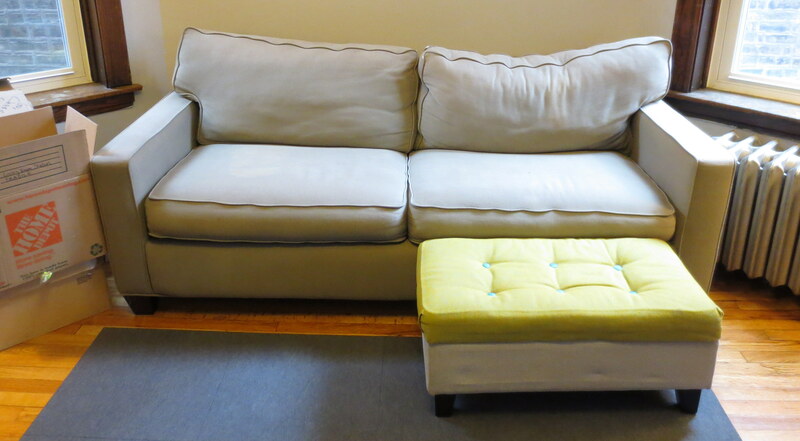 Or find the space for them in our new, even tinier living room. The good news is that exactly one year ago, I found an amazing Mid-Century, bare bones couch in the alley behind our building. My totally rational fear of bed begs forced me to leave the (admittedly lovely and intact) couch cushions in the alley. With super-human strength fueled by the adrenaline that comes with a once-in-a-lifetime alley find, I carried the frame a half block back to our yard. In review: Those leaves on the ground? From 2013. Fans of the Western Balkans may remember that Yugoslavia is no longer a country. So we know it was manufactured between 1945 and 1992. 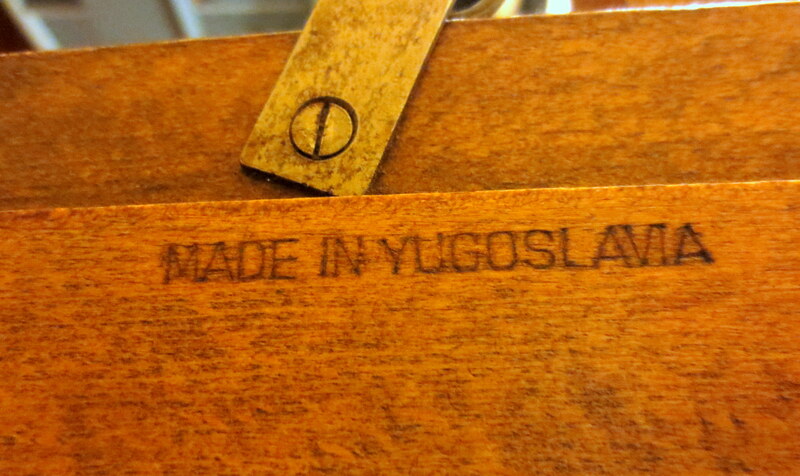 (If it was branded “Kingdom of Yugoslavia,” we could say it was made between 1918 and 1944.**). So why a whole year of avoiding my dream couch? 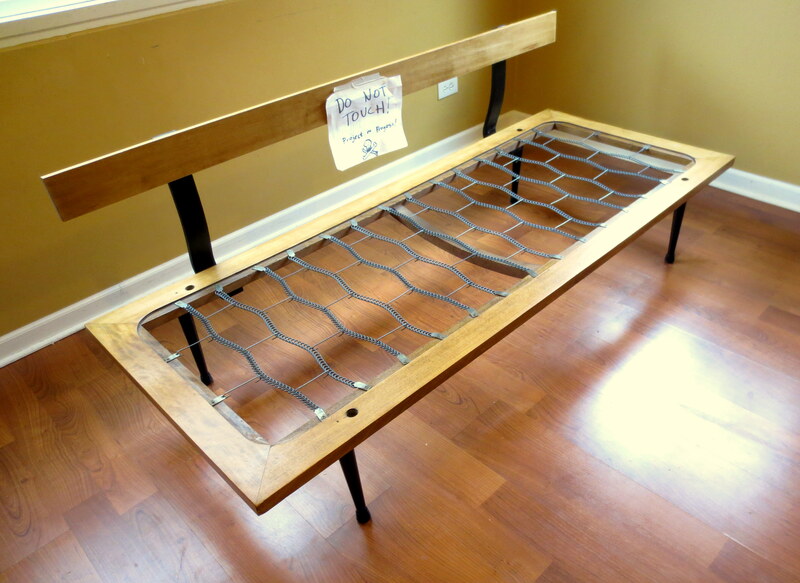 Even though the frame only needed a few minor repairs, the thought of making new couch cushions absolutely terrifies me. It plays on my biggest DIY weaknesses: Sewing, thinking in three dimensions and zippers. Yesterday, I fixed the frame. Today I’m telling you about it. Pretty soon we’re gonna get rid of the big couches. 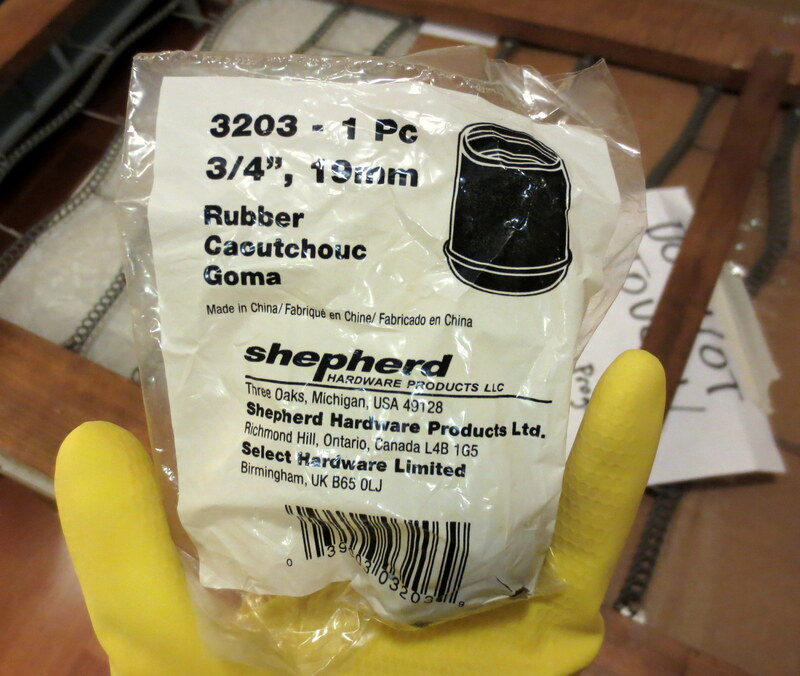 Meaning: I’m now publicly, internetly on the hook to make new cushions, sometime before we move. I knew there must be something wrong with this frame, because it was in the trash. The initial diagnosis: Slightly wobbly backrest and two loose/bent legs. 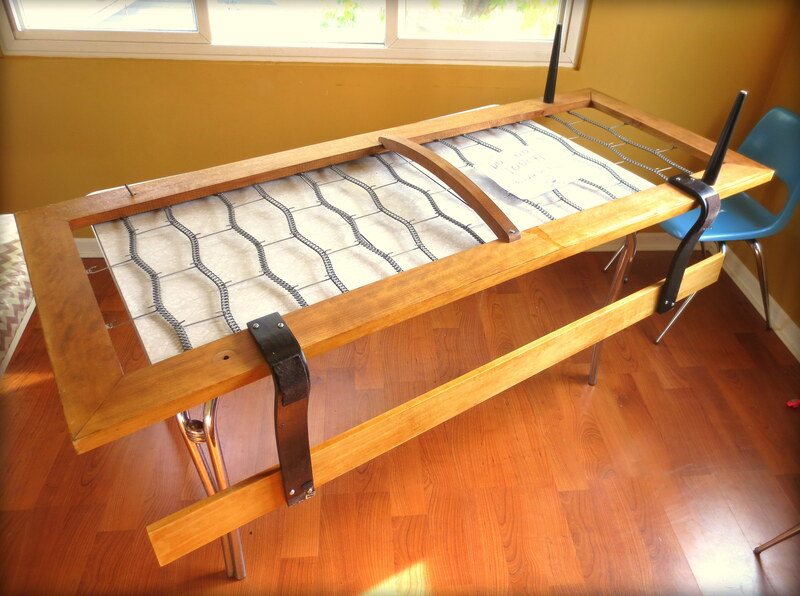 First, get the patient bottom-side-up on the operating table (your dining table). 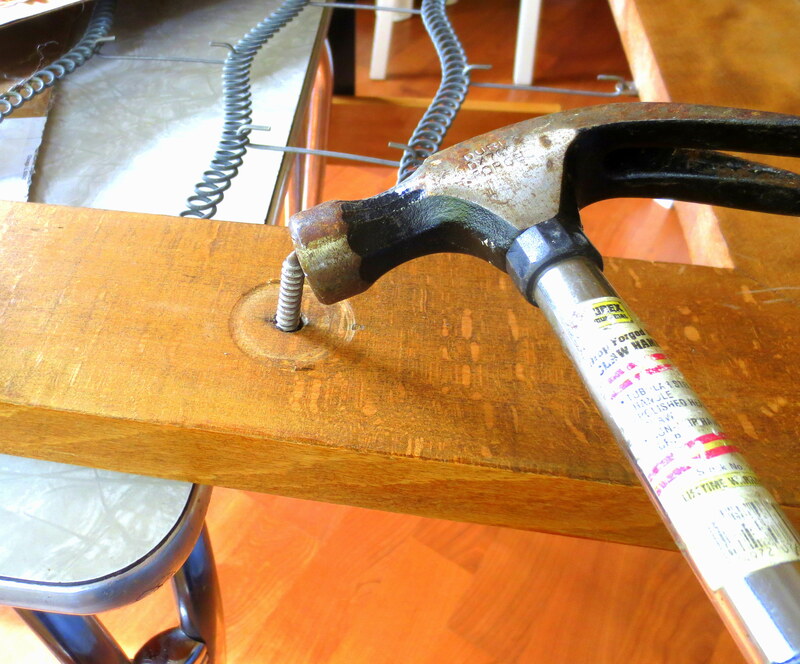 Now for the low-hanging fruit of furniture repair – screw everything in good and tight. 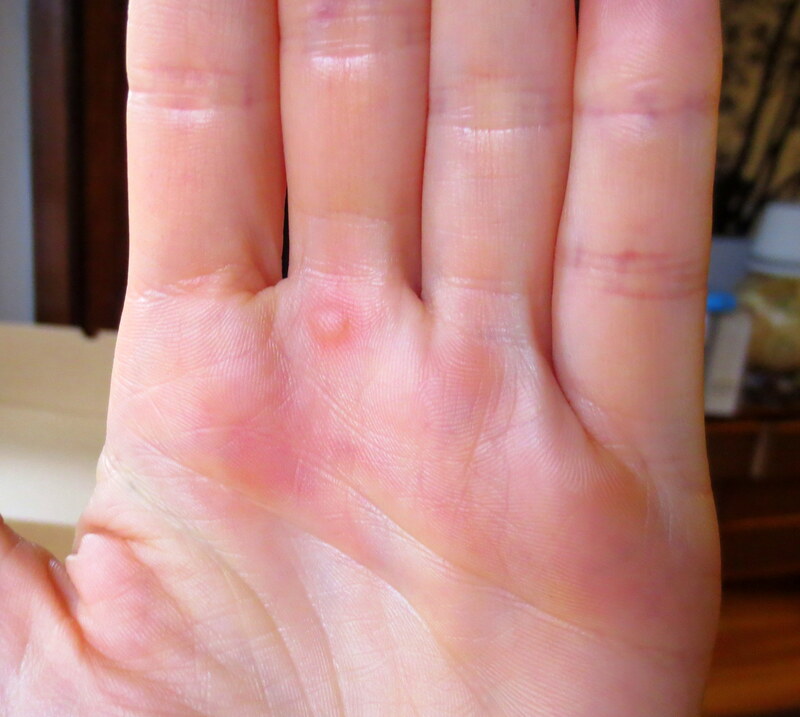 You’d be surprised how much of a difference this makes and how often people neglect it. 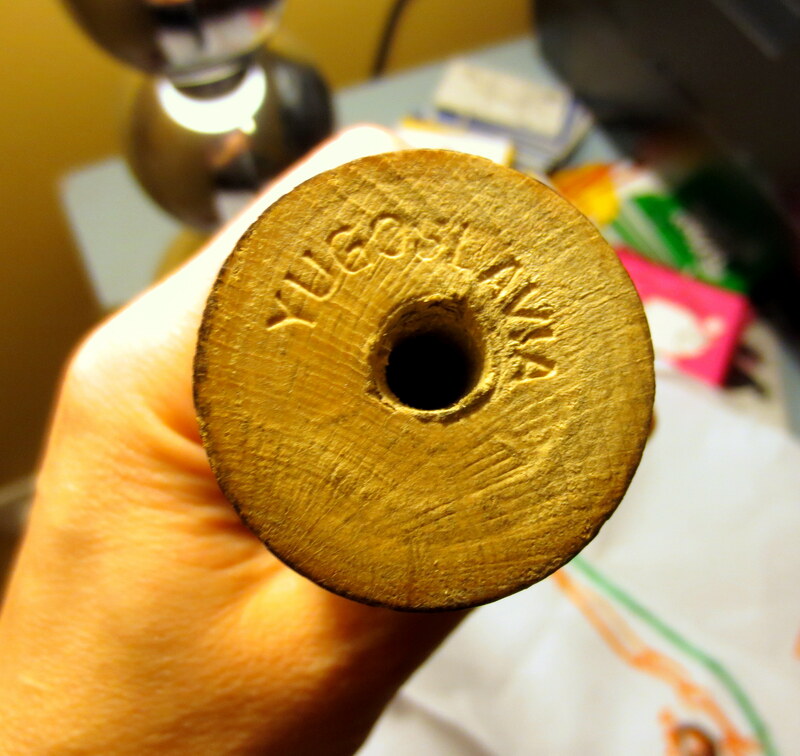 The inside of the corresponding leg was – not surprisingly – badly stripped, and would need a bigger, scarier wood screw to hold it in place. 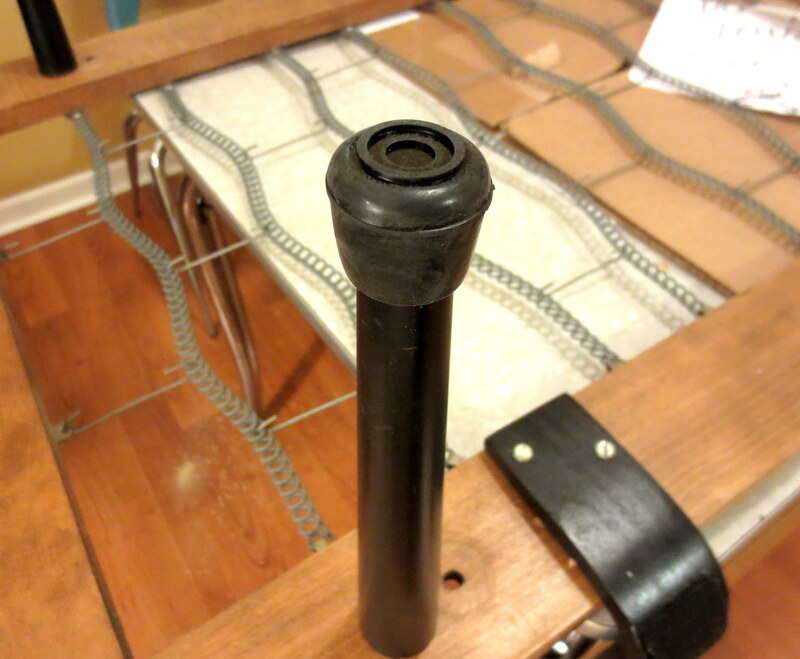 Next, I drilled out the inside of the leg even more to fit the new, thicker screw. 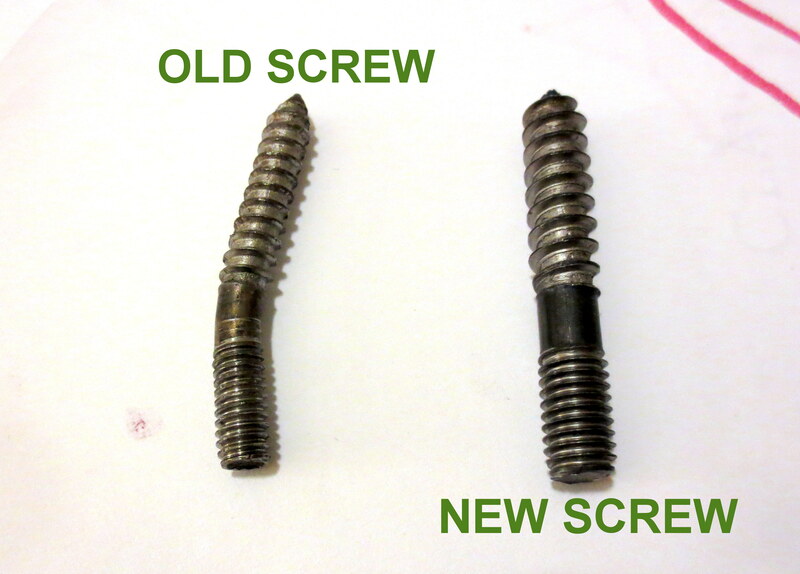 Since this kind of screw (I already forget what it’s called), has no head, you have to painstakingly twist it in (pointy side down) using locking pliers. 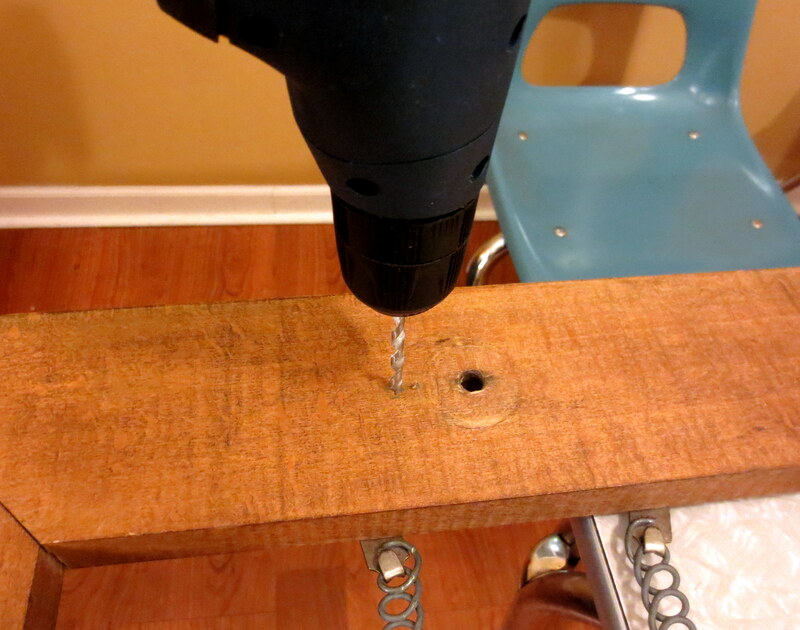 Since both holes on the left side of the frame were stripped out, I had to drill two new holes – using two different drill bits because of the different screw sizes. 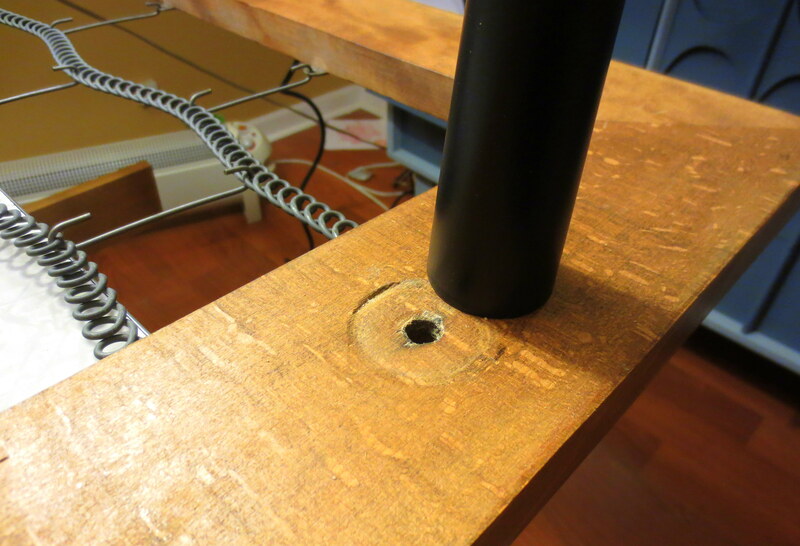 I drilled them slightly closer to the outside edge of the frame, for better balance. Although they look like your grandma’s mall-walking sneakers, it’s worth it to keep from scratching up my landlord’s hardwood floors right before I move out. That deposit money’s gonna buy a lot of primer and holy water. Just like before, except not broken! Just for fun, let’s put the old boogery couch cushions on the new couch frame! Ehhh. Hmmm….Nope. Better get to work on those new cushions. * I’m using the terms “couch” and “sofa” interchangeably here, since a team of Home Seating Experts has found no substantial difference between the two, aside from cultural interpretations and possibly armrests. ** I have yet to find any couches made in the Austro-Hungarian Empire. I’m having nightmares just thinking about recovering my dining room chairs. Making cushions would probably push me right over the edge. I’m with you on the sewing phobia. I’m so afraid of making a mistake cutting things out that I obsess like crazy. It’s been so long that I can’t even remember how to thread my machine! Best of luck with your move. It won’t be as bad as you think. I moved a 6 bedroom house with a 1 and 3 year old and lived to tell the tale. Thanks, Lisa! The last time we moved, I had an 11-year-old, a 2-year-old and an 8-month old. So, I figure, it’s got to be better three years later…right? The only thing I’m nervous about is that the house needs a lot of work, probably things wrong with it we haven’t even discovered yet. I just don’t want one of the little ones “discovering” some bad wiring, or, say a nest of killer bees hidden in the walls. 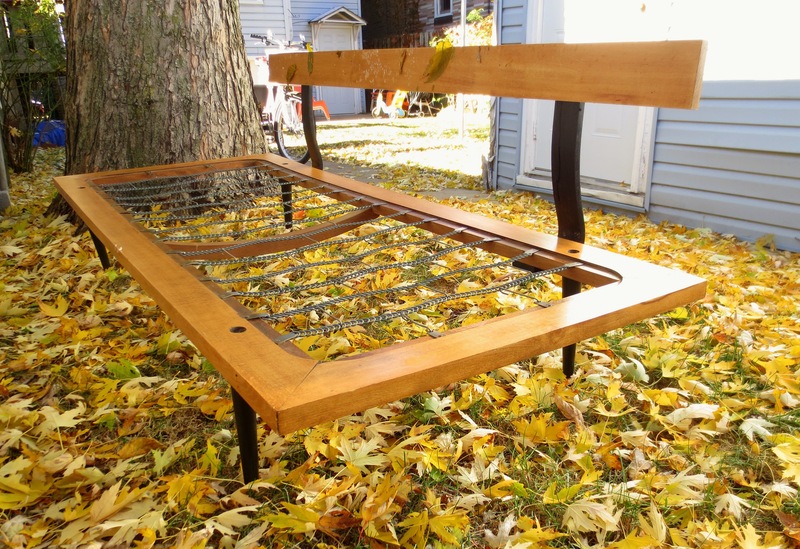 Part of the reason I started this blog was to push myself out of my DIY comfort zone. The chair I reupholstered this summer came out pretty well, but that’s mostly stapling, not sewing. I’ve done the cushion measurements a dozen times and they come out differently each time. And my machine is terrible. OK, enough with the excuses! 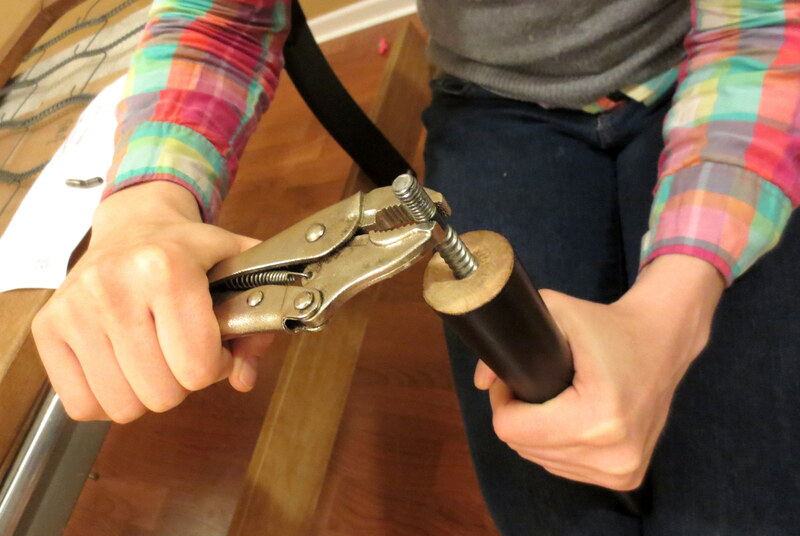 Get busy with those dining room chairs. I can’t wait to see the finished project. You do such cute things. Sewing cushions shouldn’t be too hard. You can do this! Saw this and thought of you! 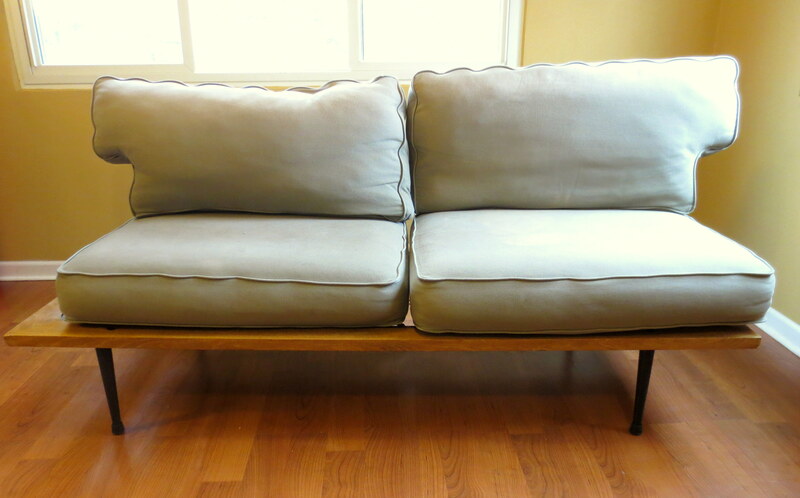 http://www.dotandbo.com/collections/scandinavian-modern-living/true-blue-sofa?lb=none&utm_campaign=v1&utm_medium=banr&utm_source=tellapart Don’t ask me how to sew it tho – sewing instantly turns me into a raging monster. It’s an elegant shape. Slender cushions made from slabs of high density foam would suit it. 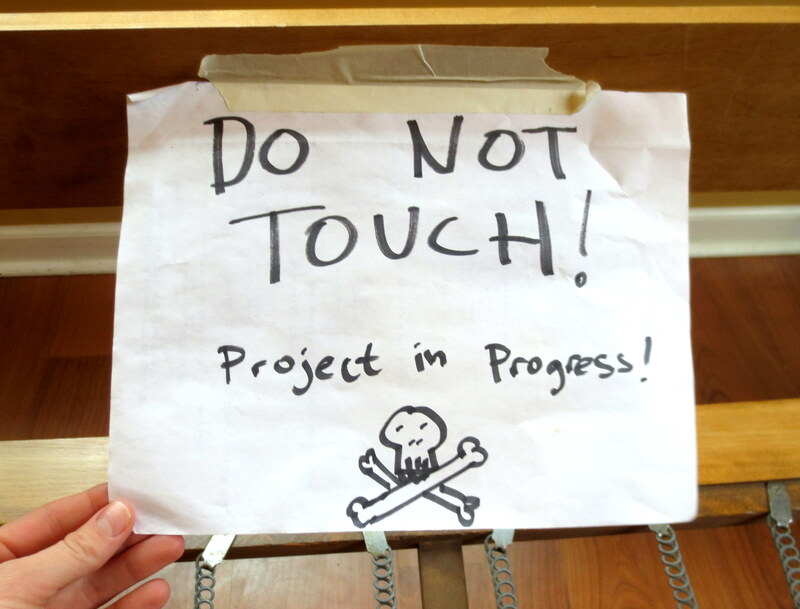 Make a template of the foam slabs out of whatever paper you have…. 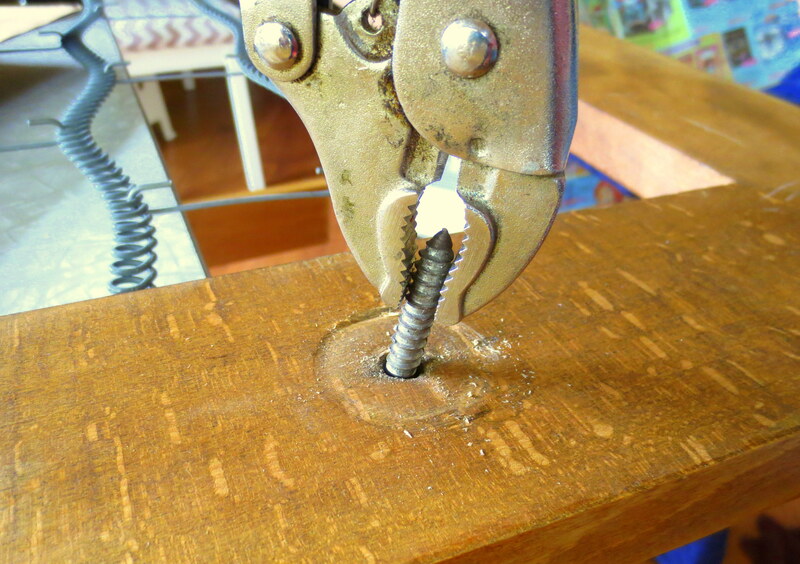 Cover the foam with padding/batting which you can stick down with a glue gun. Eh, this is going to take too long, I might write you an email with a tutorial. And whatever you do, don’t forget to Scotchguard everything twice before you allow snot monsters near it. In keeping with the sleek, clean lines of this couch your cushions should be pretty easy to make with all straight seams and square corners, with maybe some piping sandwiched into the edge seams. You can do this! I just freaking laughed out loud and then laughed while I read your post to my boyfriend. Can I just say thank you for showing the potential in those “big boned” over boogified possessions (I have a few of my own) and thank you for making me laugh at the same time. IF you can do that, KUDOS, you can do anything. I’m not a naturally happy person. You can do this! I have three words of sewing advice: piping with lip! Buy your foam. Trace the outline on your fabric with tailor’s chalk. Cut your fabric. Pin the edges with the fabric turned inside out. Slip the piping between the two pieces of fabric lip side out. Stitch close to the piping. Turn right side out. Voila! 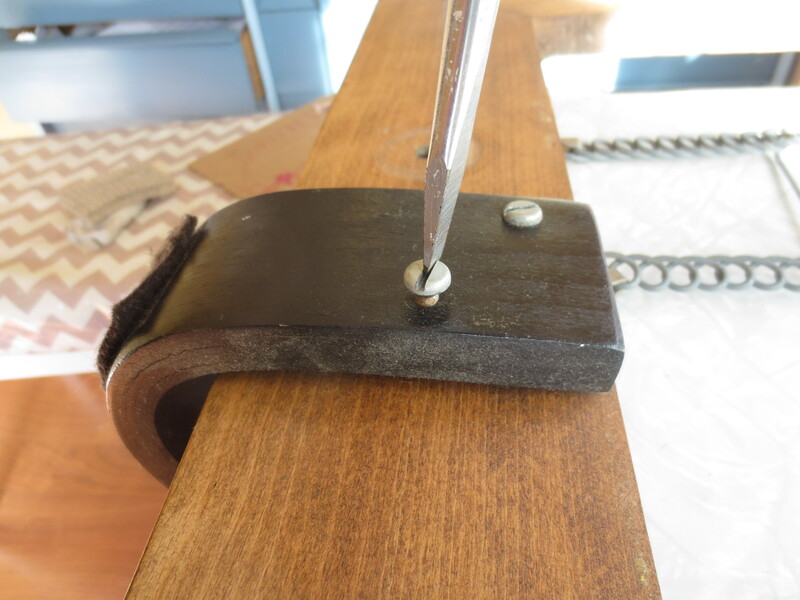 I just made some slipcovers using this method on my site. I am in awe of some of your earlier re-upholstery projects that were much more challenging than this.